Eyebrows are probably the most prominent facial feature – whether arched, feathered, dark, or light. Microblading is the new method of adding depth and dimension to your face with options to choose from. 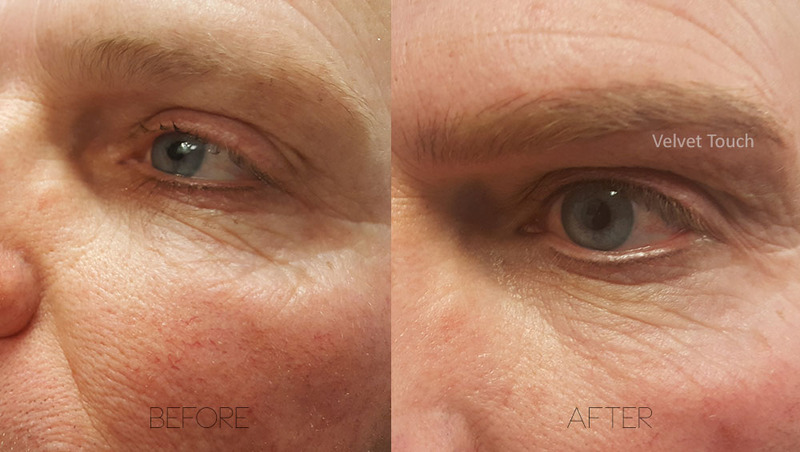 Contact Velvet Touch Permanent Cosmetics LLC in Rockwall, TX today to arrange your complimentary consultation and see what microblading can do to help you look more youthful with brows that won’t wash off. 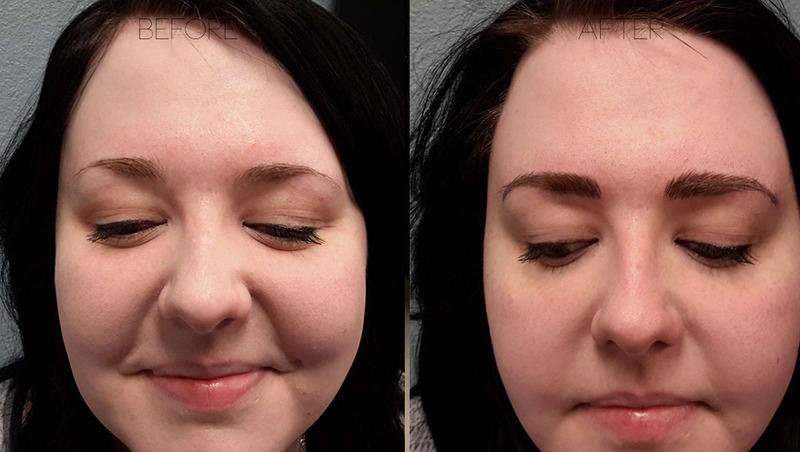 Microblading is an ultra-precise manual technique that introduces individual hair strokes that are customized for your face shape and hair color. The procedure is done with a precise hand tool so the strokes are fine and natural in appearance. This is a cosmetic tattoo* procedure that typically lasts 1 – 2 years. At Velvet Touch we are experts at the art microblading. When choosing an esthetician to perform your microblading procedure it’s very important to first examine their past work. There are different styles and methods that people use and call “microblading” and the results can vary greatly. Donna Furr at Velvet Touch works with each clients and spends a lot of time up front perfecting your “frames” before a blade ever touches your skin. 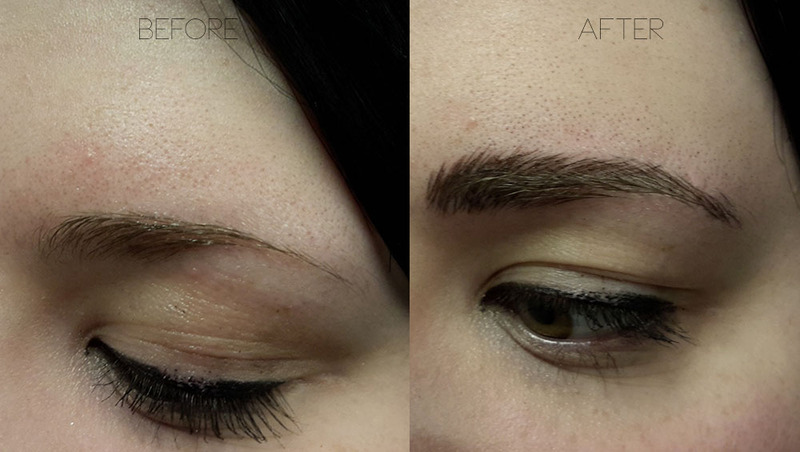 The brows we create are some of the most natural looking, beautiful brows you will ever find. Each hair is an individual manual stroke performed with a hand tool, not a machine. Compare our work to others and decide for yourself! because Donna Furr has such a great reputation. I had done my eyebrows with a different procedure a couple of years ago and I was unhappy. 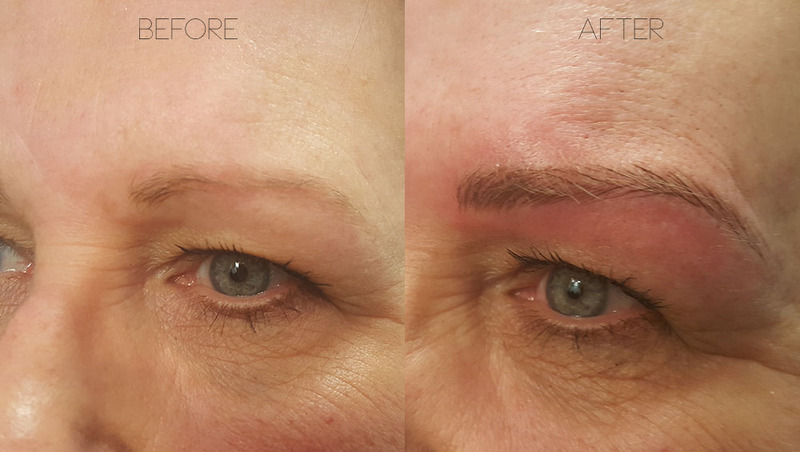 Donna redid them with microblading and they really stand out. Every time I had my hair colored I did my eyebrows as well but it would always fade in a couple of weeks.